Day Spa Pampering Packages 2 Hours for YOU ! Start your treatment off with a Full Body Exfoliation to stimulate the Lymph system and take the dry skin cells away to renew the skins natural glow. Enjoy a mixture of Lymphatic Drainage massage and firmer pressure where needed. usually the legs require the Lymphatic Drainage massage and the back neck and shoulders firmer pressure. ​Also enjoy Foot Acupressure and indian Head Massage to complete your 2 hours of revival after your travels. Your therapist trained in lymph drainage massage stimulates the lymph system with extremely light, circular pumping wave like movements. 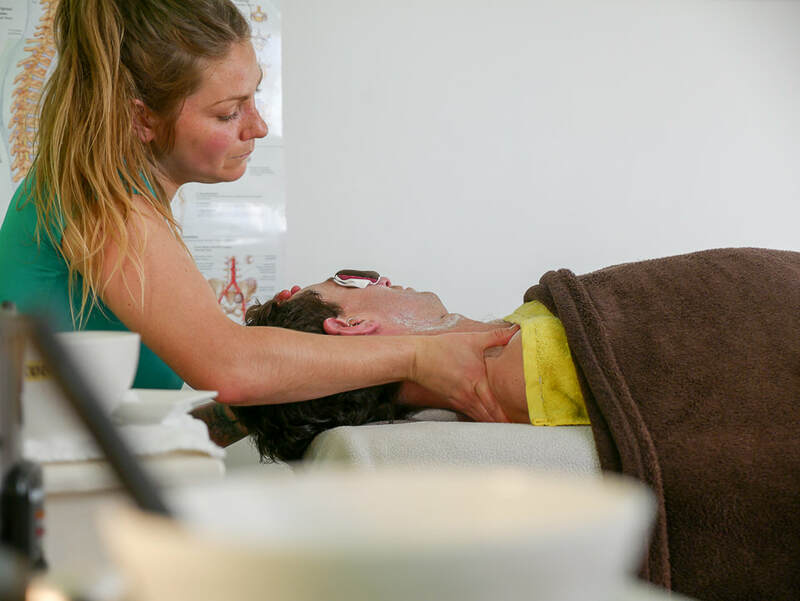 By stimulating the lymphatic system, the therapist helps drain puffy and swollen tissues, supports the body's immune system, helps the body heal while aiding the body's natural waste removal or detoxification. Indulge the senses with this head to toe package including a full body massage, hot stone therapy, foot, head & hands massage and finishing with a express beauty facial. We use all organic quality products. This indulgent seasonal treat begins with a invigorating dry skin brush, followed by a nourishing Lemon skin exfoliation to remove dead skin cells and stimulate the lymphatic system. Now you are ready for your massage with Divine butter to hydrate and moisturise your entire body. This special treat will detox, hydrate and harmonise your body from the inside out and the outside in. All products are high quality organic grade and full of love. 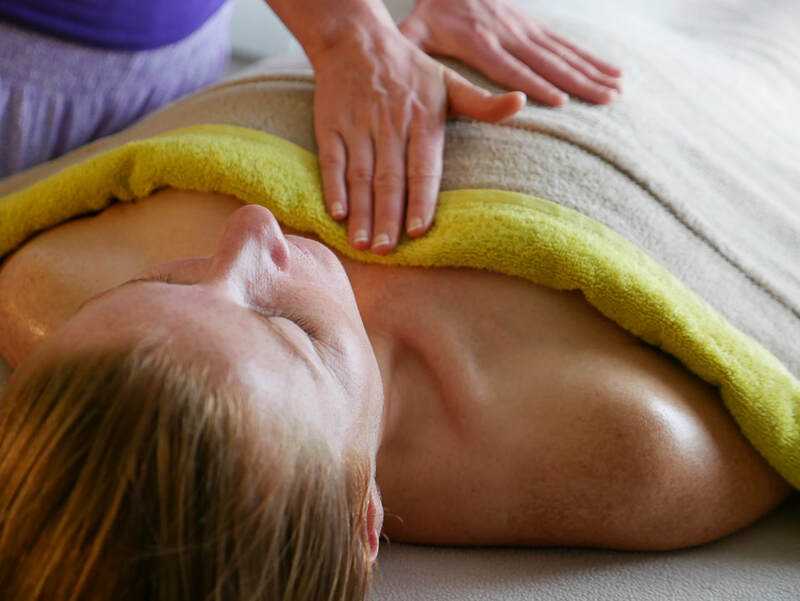 RECOMMENDED : To get the best out of this deal we recommend extending the massage by 30min with the addition of hot Stone Therapy and massage styles of your choice. 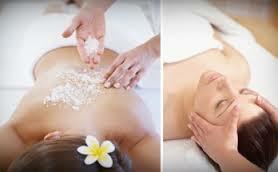 or to include TOTAL PACKAGE for 2 hour of Blissful pampering head to toe. The perfect 2 hour feel good escape packages to book alone or with friends; choose any one of these 2 hour heavenly treatments and discover the newly relaxed, rejuvenated and revived you. Enjoy a outdoors spa pool or luxury Bath Tub with Candle light & relaxing music followed by a 90 min head to toe massage, hot stone therapy optional with your massage. Perfect for those whom love your head, hands and feet being massage and pampered. Includes indian head massage & reflexology massage plus a full vitality hydrating and uplifting Facial and eye treatment. 1hr Private Yoga Session & 1hr full body massage Massage. Great for individuals, couples or pregnant mums. This Massage & Yoga option is very popular for pregnant mums to be. Additional extras: You can request a special food platter, glass of wine, bubbles, green smoothie, fresh juice and/or healthy nibbles when you call and book. Call 006433157429 to book your appointment or Email HERE.